Hello and welcome to my blog and YouTube channel. 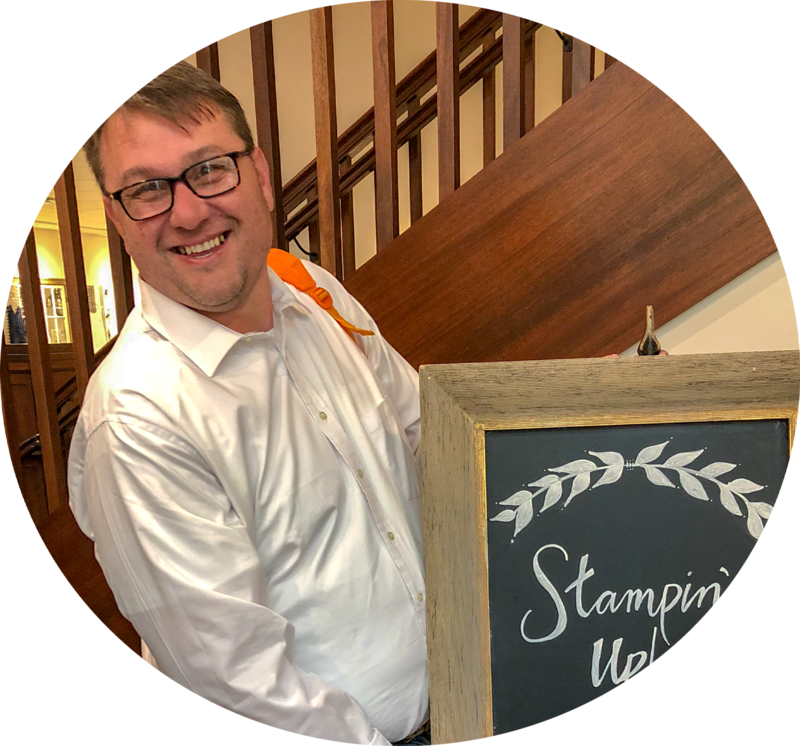 Today, I am going to share with you Saturday's Simple Stamping Episode #9 featuring the Sweetest Thing stamp set. This is a very fun birthday set that was one of my favorites from the Occasions catalog. But, I am not using it as a birthday card today, I created a Valentine Card using this set. Here's a look at my card. 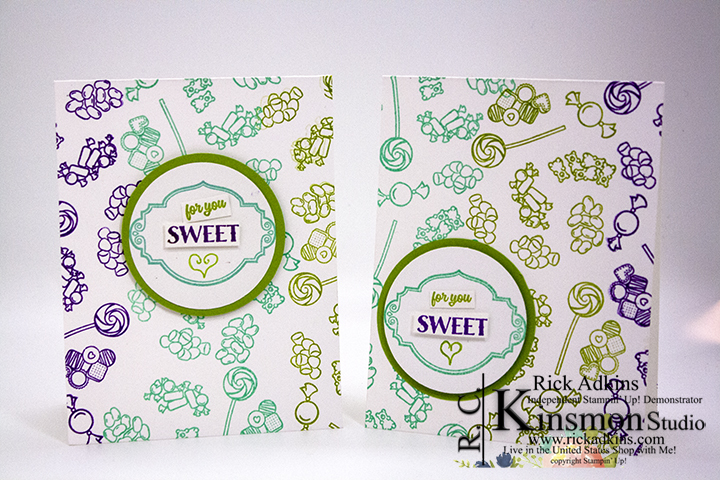 I then stamped the sentiment on a piece of whisper white and used the same three colors I punched the main image with a 2 1/4" circle punch and stamped the Sweets for You sentiment twice on scrap whisper white in Granny Apple Green and Gorgeous Grape inks. Next I took my paper snips and cut the sentiments apart and trimmed off the s at the end of sweets. I then arranged the words to read for you sweet, and added a heart that I drew using a granny apple green stampin' write marker. I added a 2 1/2" circle punched from granny apple green cardstock. 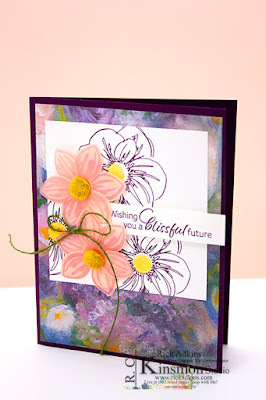 I layered both circles together and popped it up using stampin' dimensionals.